Organic and fair traded hoodie with radiographie of a tree. 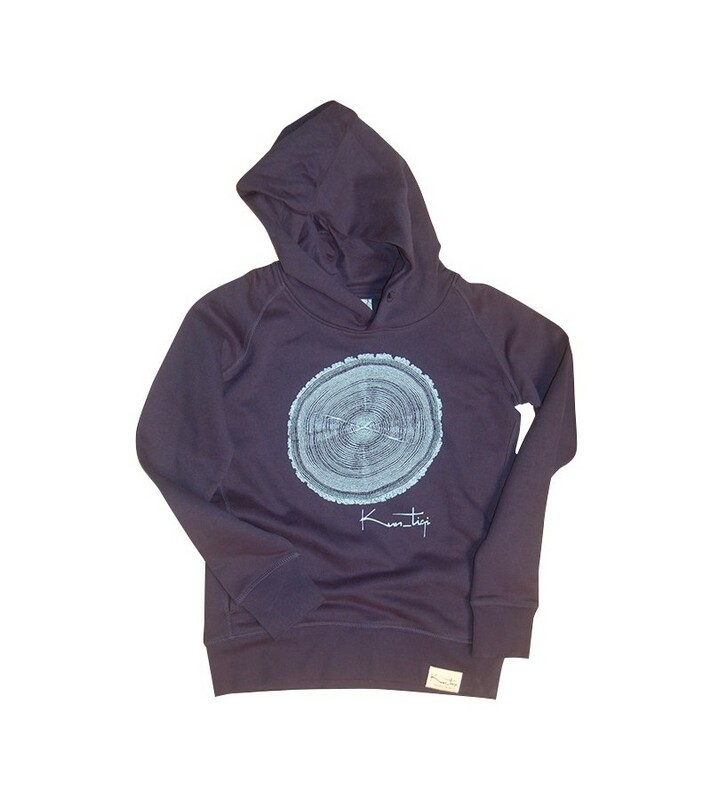 Kun_tiqi ethical clothing hoodie made of 85% Organic ring-spun combed cotton and 15% polyester. Screen print of a radiogrphie of a tree. Fair trade testified by Fair Wear Foundation.